Image: Amazon. DuKai photographer/Getty Images. Design: Kenzie Mastroe/SheKnows. For all the times I’ve sworn “I’m never taking a red-eye again!” while leaving the airport bleary-eyed and exhausted after a trip, I still find myself taking a few every year. Hey, those prices just can’t be beat, and sometimes, they’re the only flights available for your destination. It’s a little silly to complain about the legit miracle of human flight, but we all know sleeping on a plane isn’t great. 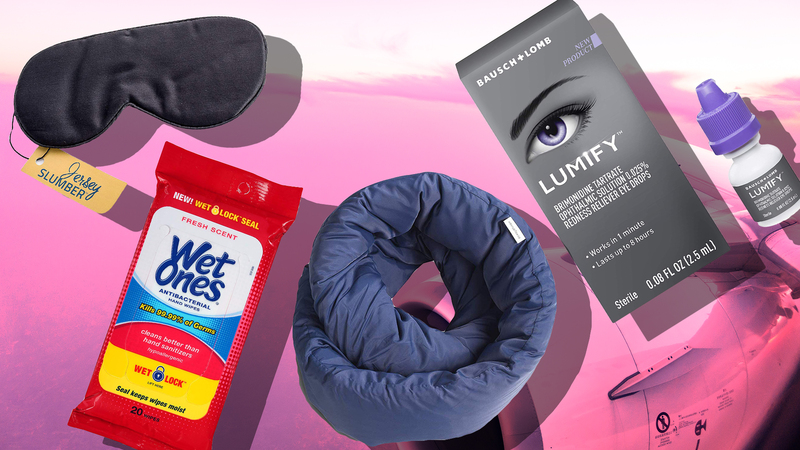 Luckily, there are several products out there that can make catching an hour or two of sleep on your red-eye actually possible. Even if you don’t actually fall asleep, at least you’ll be as comfortable as possible while you watch the sky map on your in-flight entertainment screen, feeling every second of your journey as it passes by! It may seem like a long list, but between your carry-on and personal item, you can easily carry these small items. How do I know? Because I own some version of every item on this list and bring them on all my red-eye flights. 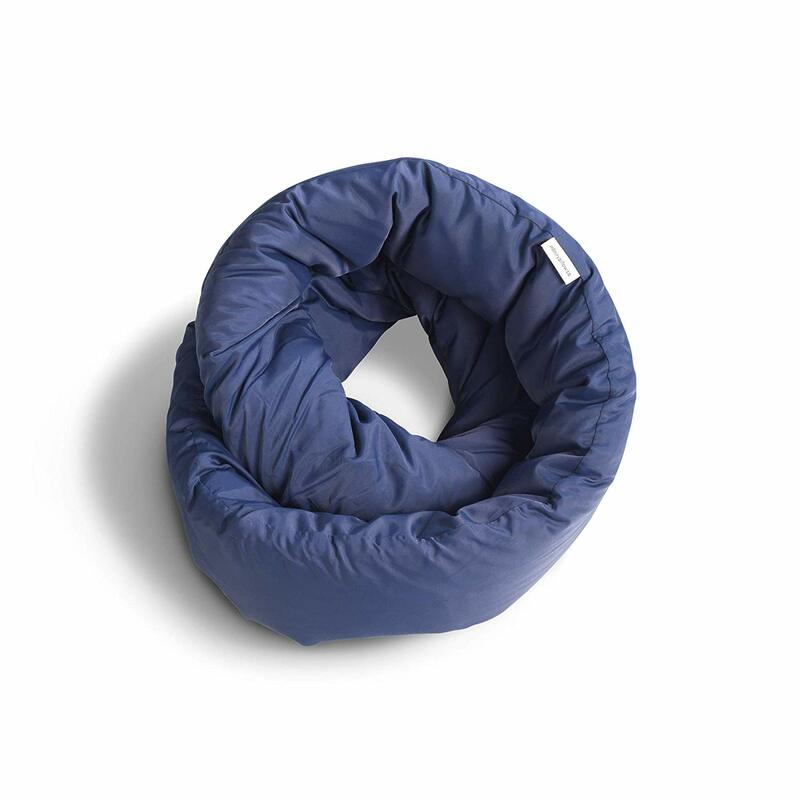 Get ready to be the most moisturized, snuggled up, sound-proofed passenger on your next airplane ride! 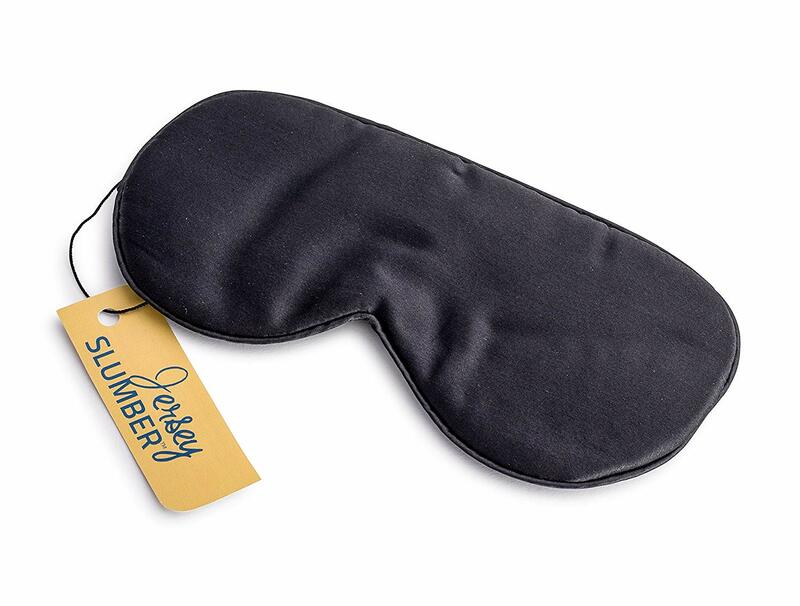 You know your neighbor will insist on keeping their light on, so let this dreamy mask help lull you to sleep. Have you ever been on a plane that didn’t get cold? Yeah, didn’t think so. 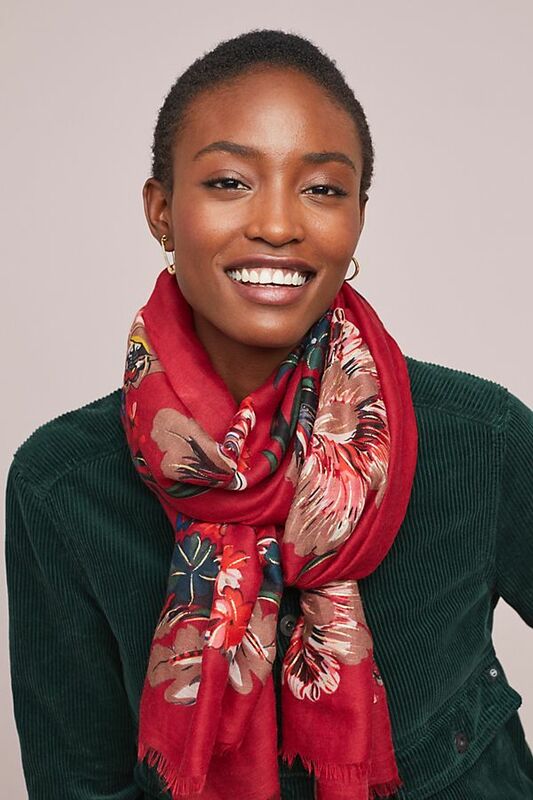 An oversize scarf makes a great blanket in a pinch. 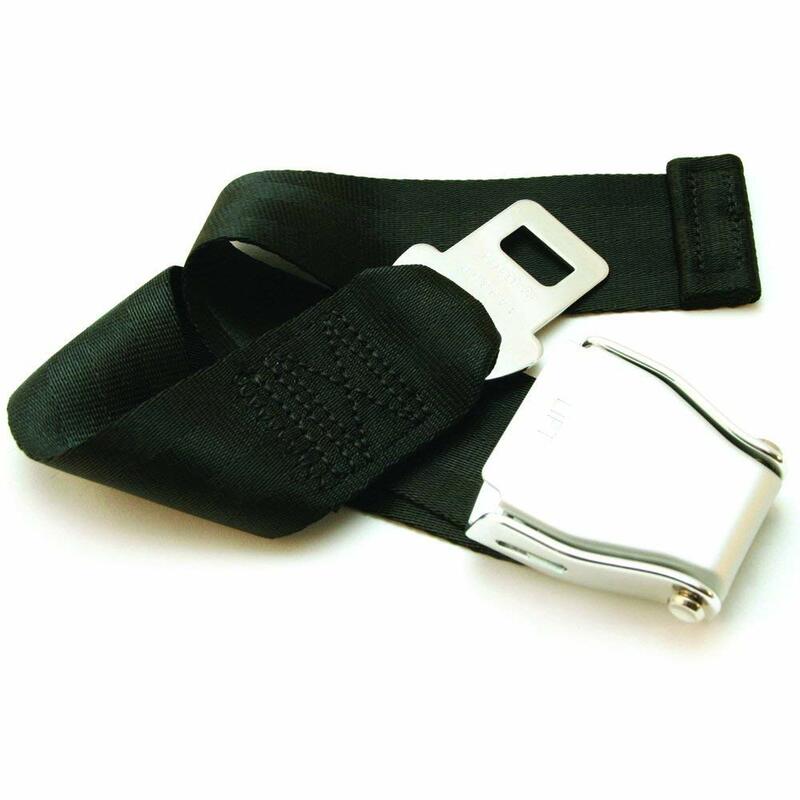 Airlines seem determined to make seats as uncomfortable as possible so bring your own seatbelt extender to give yourself a little extra room. 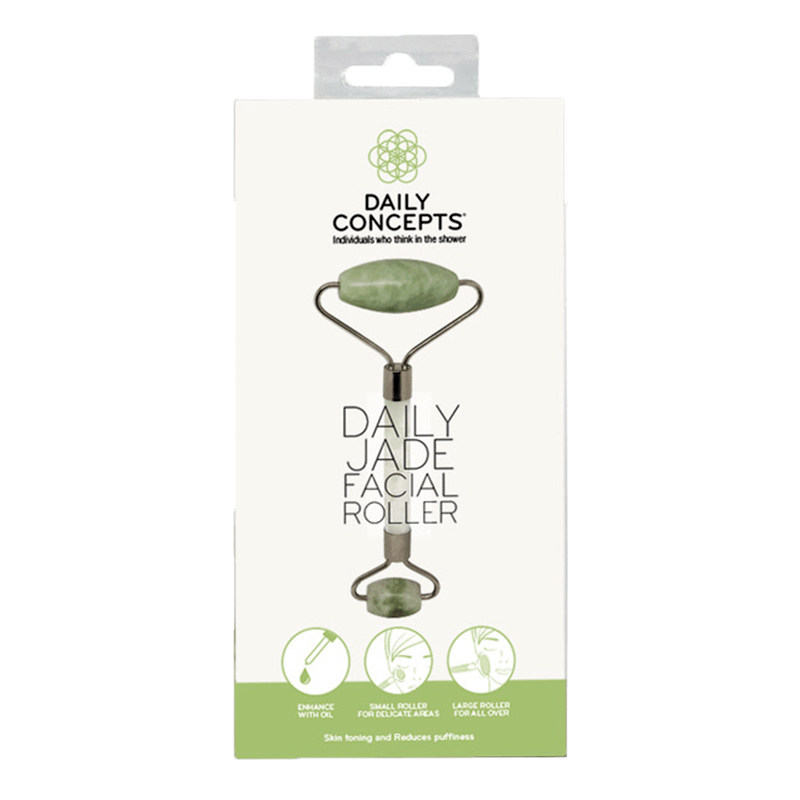 A facial roller is a great way to keep circulation going in your face and reduce puffiness so you arrive looking refreshed and rested. Trust us; these are much comfier than those overpriced U-shaped pillows they’ll try to sell you at the airport. 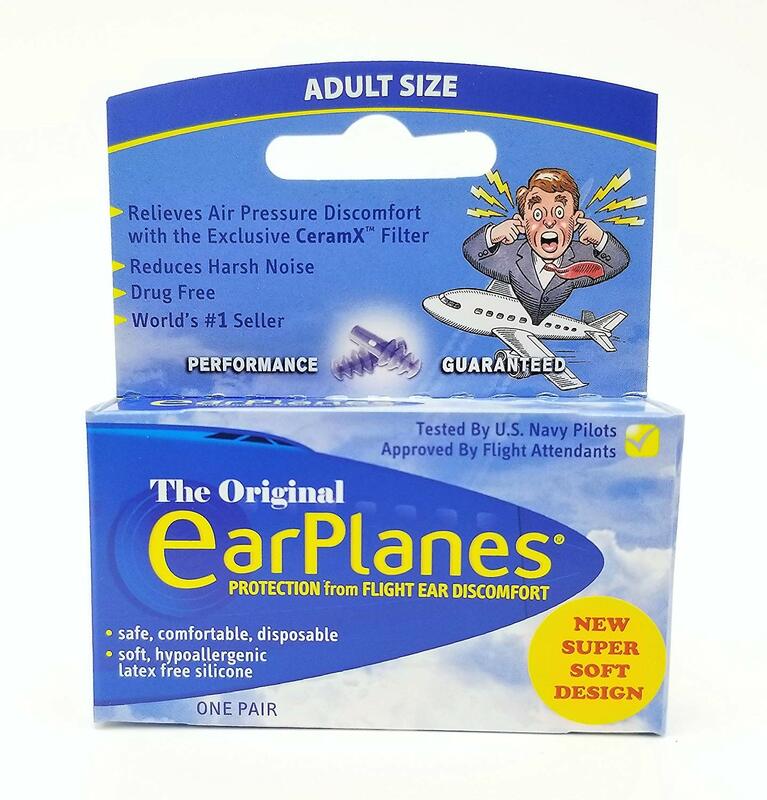 These babies block out noise and help with that dreaded ear pain during takeoff and landing. A cough will never be more annoying than when you’re on a quiet overnight flight. 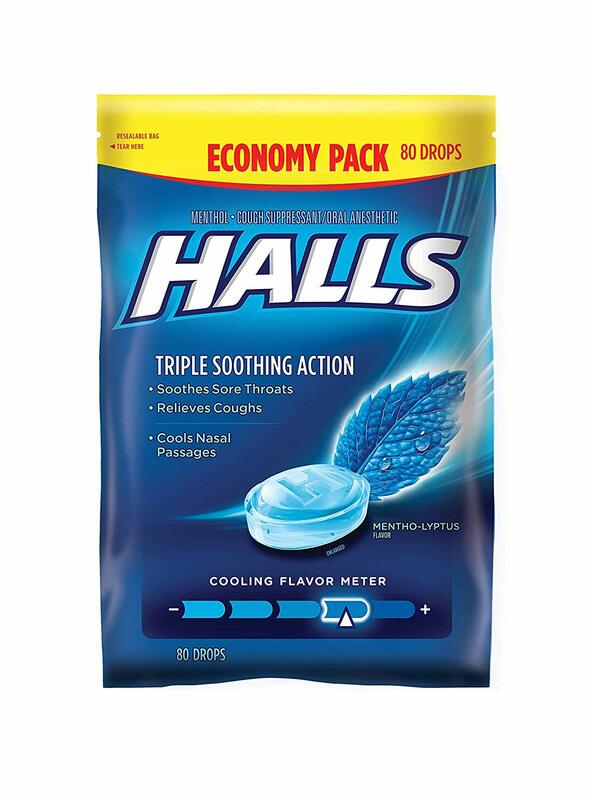 Help keep coughing at bay with some cough drops. 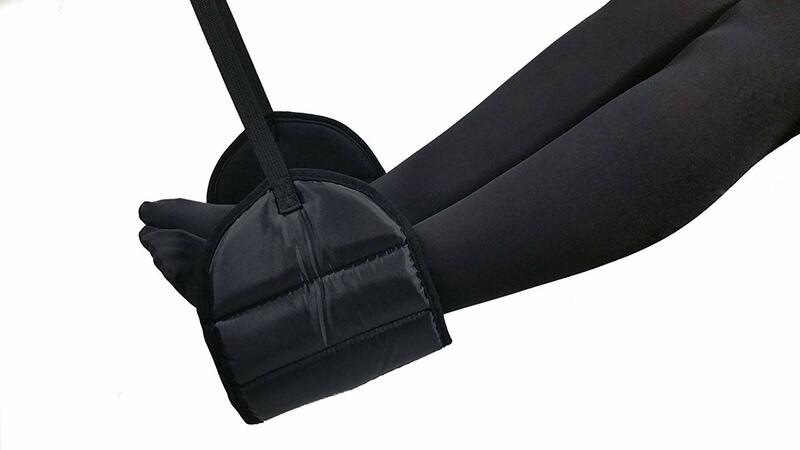 Give yourself some extra legroom with a comfy leg hammock. 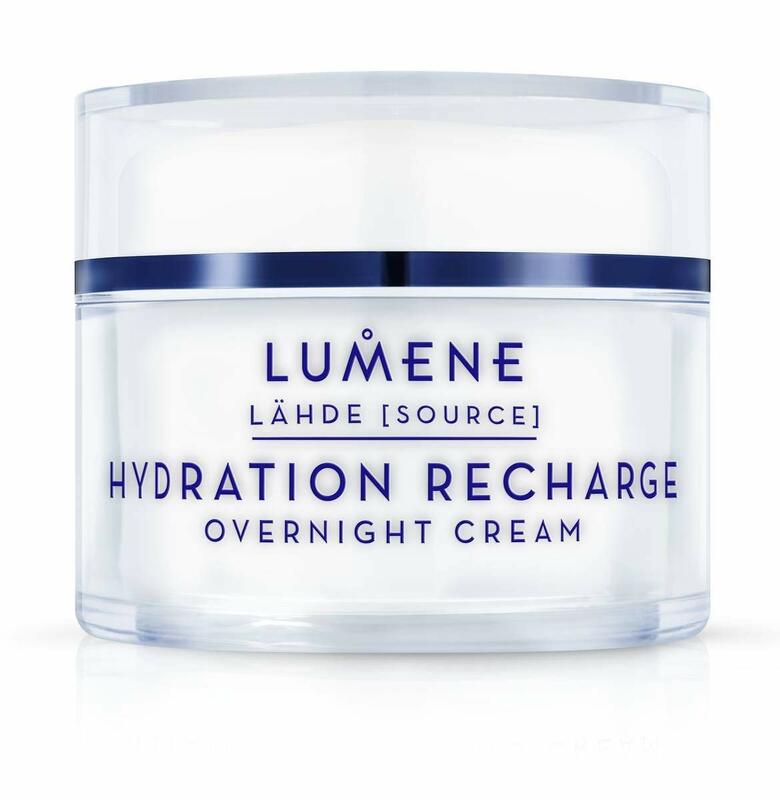 Airplanes are insanely dry, so bring some face cream to apply mid-flight. 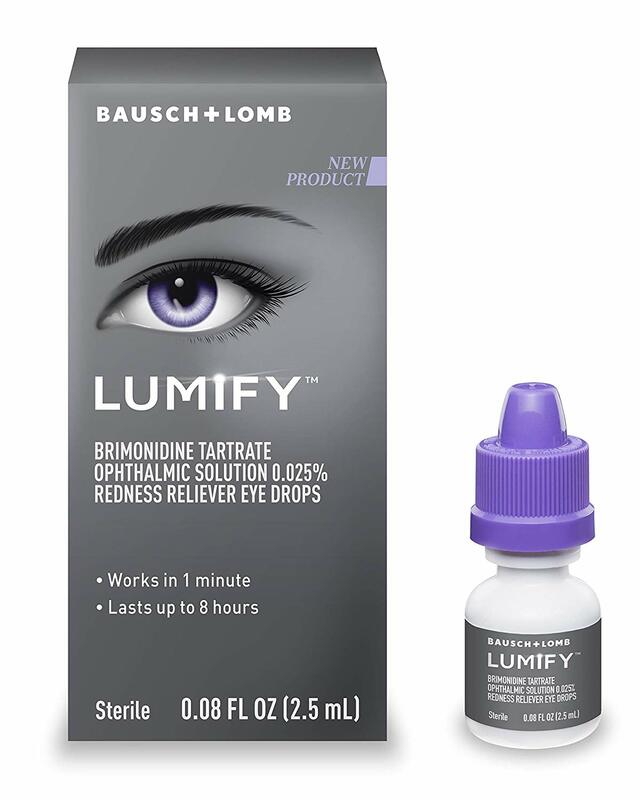 Your eyes will get dry too, and these eye drops will save you. A quick spritz of moisture before you land will have you looking fresh and revitalized. 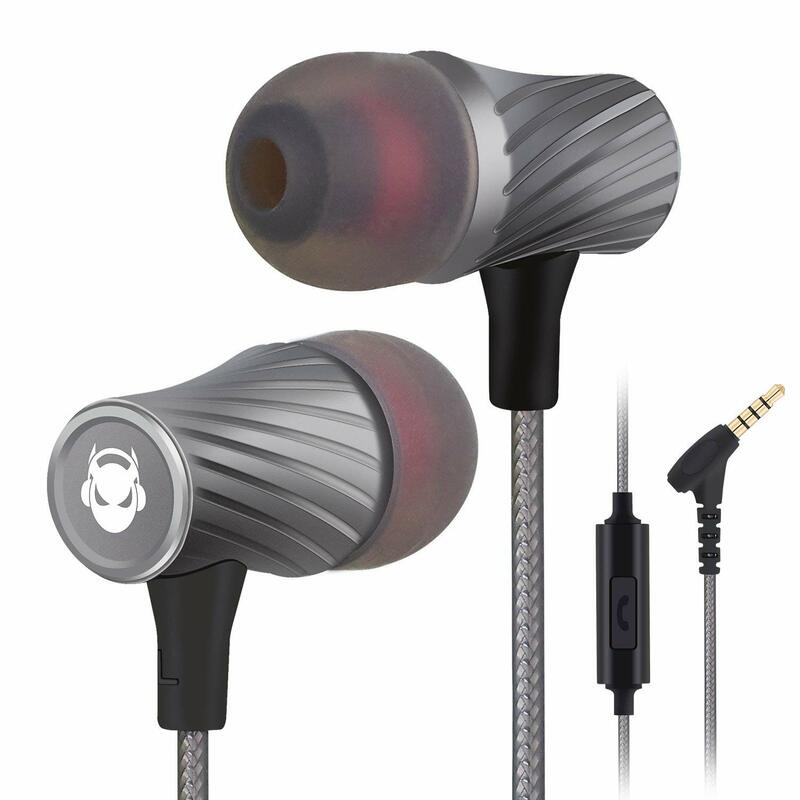 You will undoubtedly be the unlucky person to be sandwiched in the middle seat between two crying babies, and you will be very thankful for a pair of noise-canceling earbuds. 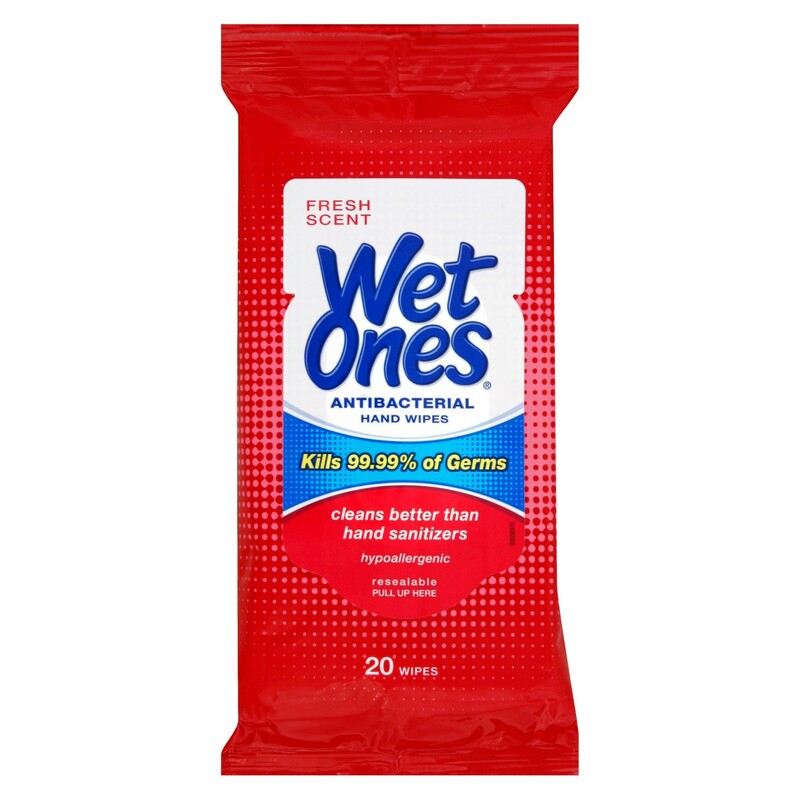 Planes and airports are basically giant petri dishes, so arm yourself with some germ-fighting wipes.